Thinking about buying a new car or just about to take delivery of your new dream car? In addition to Paint Protection Film services, WINGUARD has the most up-to-date sealant products and knowledge to preserve you car so it looks new for many years to come. Don’t be fooled by all the promises that are made by others, WINGUARD will let you know exactly what to expect from each and every product we apply for you, so you are completely aware of what to expect. Treating a newly delivered car is the optimum time for you to consider and apply protective products, as all surfaces are in perfect and clean condition. (This will prevent the cost of any pre-detailing before sealants are applied). Both the exterior and interior of your vehicle can be treated to prevent UV and chemical damage, whilst optimising the surfaces resistance to discolouration and soiling. WINGUARD has a solution for your entire vehicle. We are equipped to provide a “one-stop-shop” in treating your vehicle. Our staff are GTECHNIQ accredited technicians and only use professional grade products for the best protection money can buy – at competitive price you’ll love! Talk to us before buying your new vehicle to get to know how we can help! GTECHNIQ are world leaders in sealants, and WINGUARD offers a competative professional application as part of their ‘New Car Sealants’. Resistant to chemicals from ph2 to ph13. UV, IR and water resistant. Professional SERUM is the most permanent and functional sealant on the market to date! Vehicles that are treated, finish with unparalleled gloss and ‘slipperyness’ – just like glass. 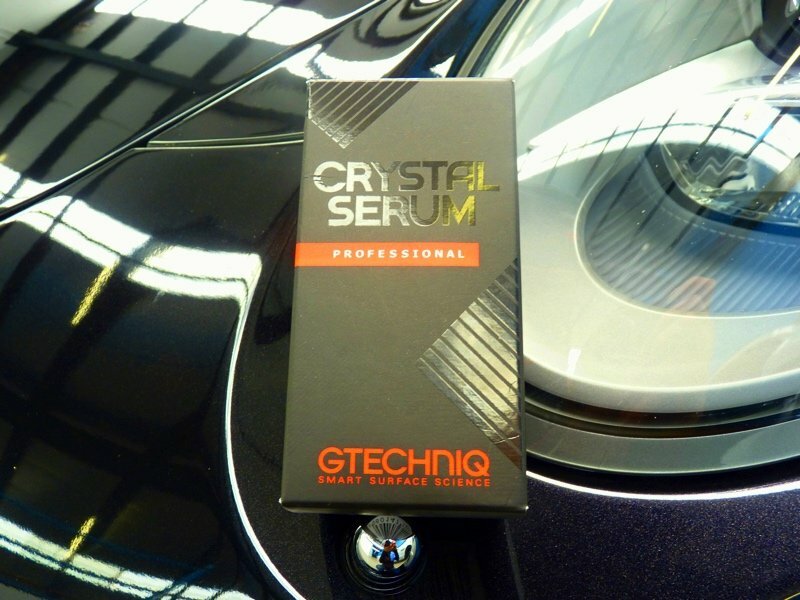 The GTECHNIQ SERUM ‘Ultra’ formula is the latest version on the market, and it’s available now! Exterior treatments address your paintwork, but we can also treat exterior trims as well! This way they won’t fade and look old, brittle or patchy. We even have solutions for those ridiculously expensive rims that constantly get covered in searing brake-dust. 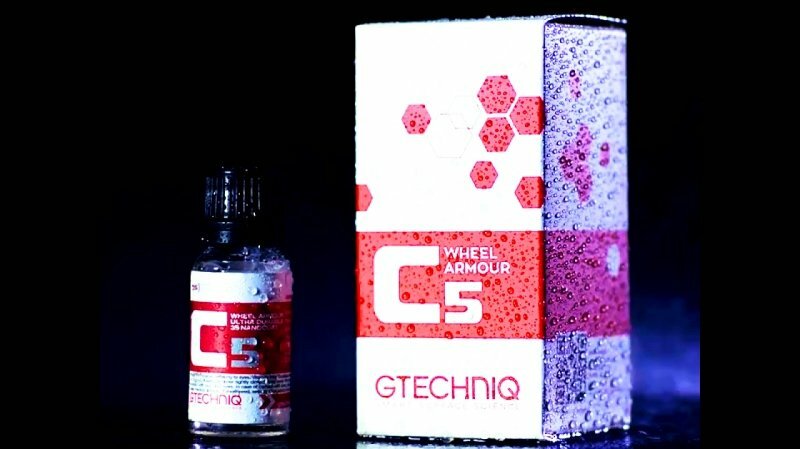 GTECHNIQ Wheel Armour C5 provides the best protection for wheels, whether standard or alloys. WINGUARD can help you determine which products will provide the best interior protection for your car. All of your interior can be treated with products specifically designed for particular surfaces. From treating your dashboard to leather seats, we’ve got you covered. 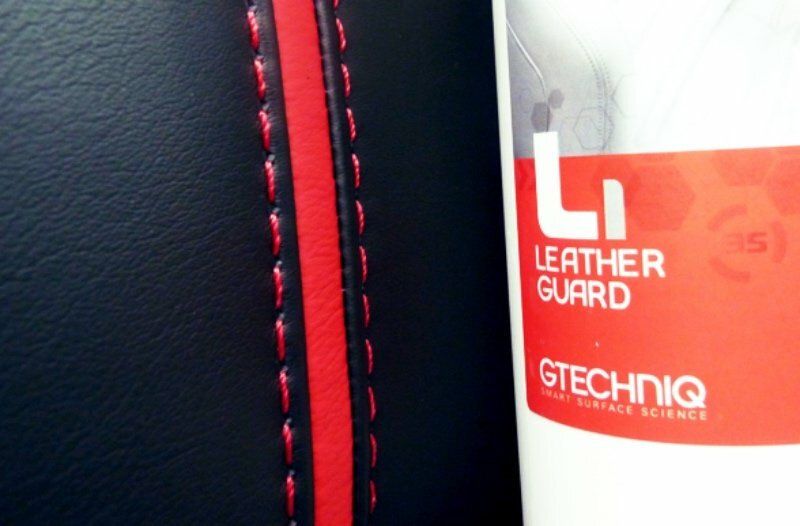 L1 Leather Guard forms a durable abrasion resistant matte finish which offers the best ever protection against light abrasion damage, UV rays, dye transfer and other discolouration. The new formula has added BioCote® antimicrobial technology, treated surfaces will kill 99.9% of bacteria.